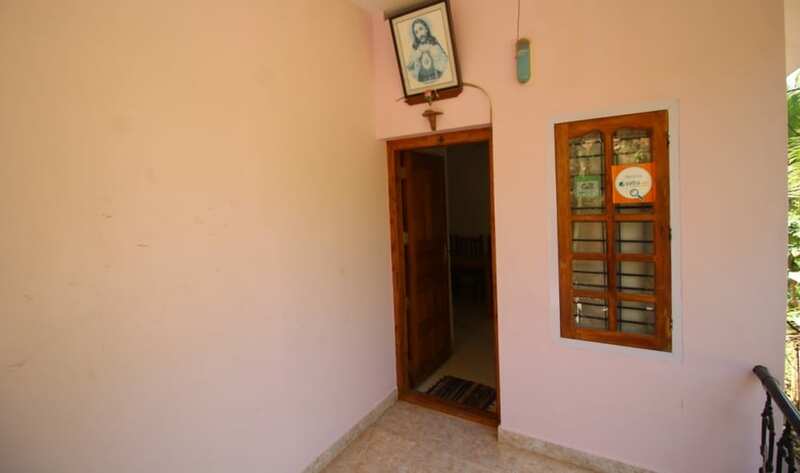 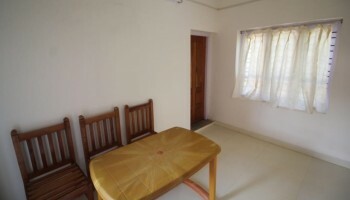 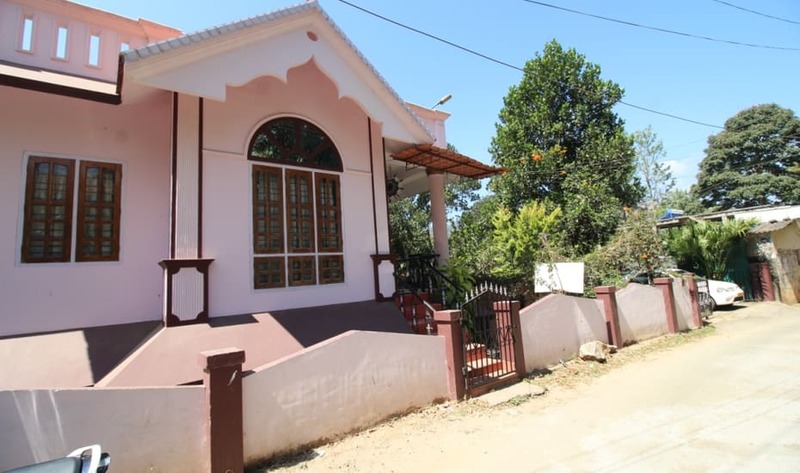 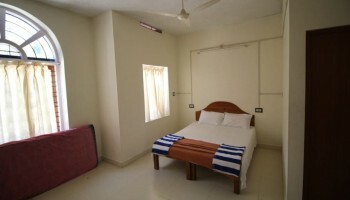 Aranya Homestay is situated at Thekkady, Idukki District, Kerala, India and on the route to Kumily from , Aranya offers a quintessential experience of Thekkady. 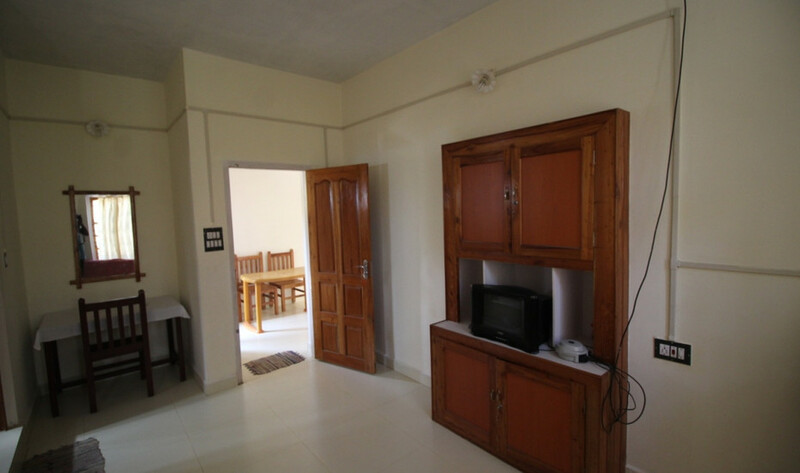 Nestled Periyar Tiger Resarve, Aranya is blessed with Thekkady on one side and Periyar Forrest on the other. A cluster of independent huts along with a Heritage Homestay built to blend perfectly with its natural environment. Aranya offers a splendid view of the dense forest and vibrant wildlife from a Town. 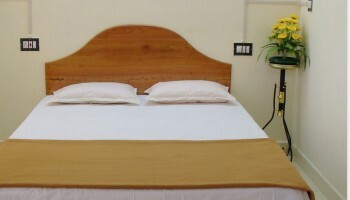 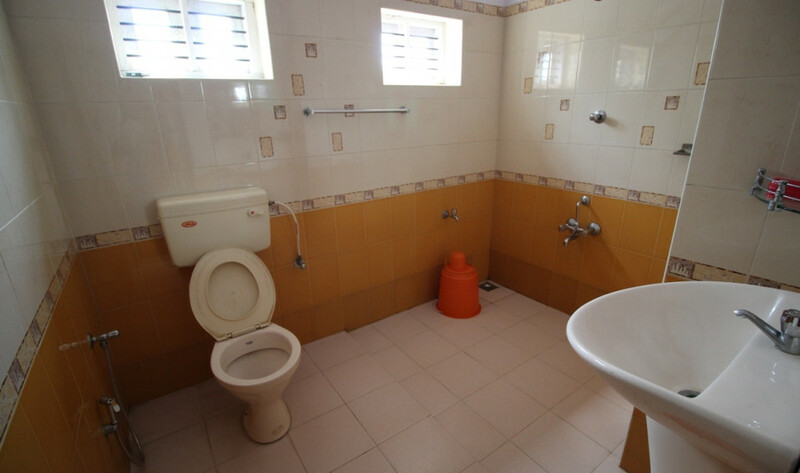 The Home are well equipped with all modern Hospitality. 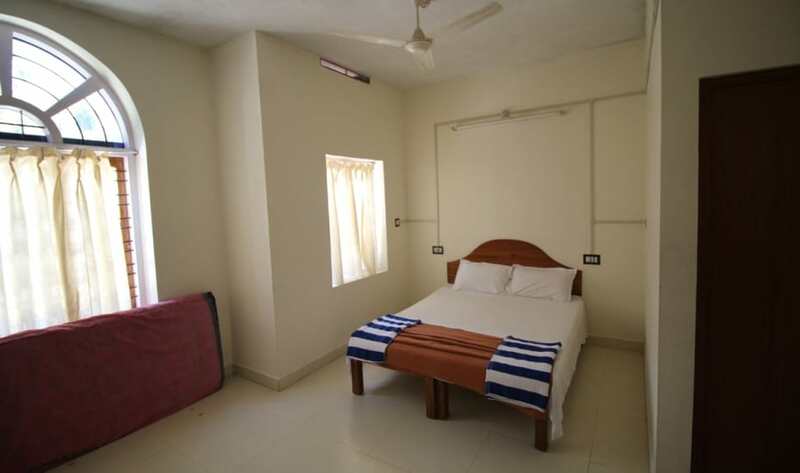 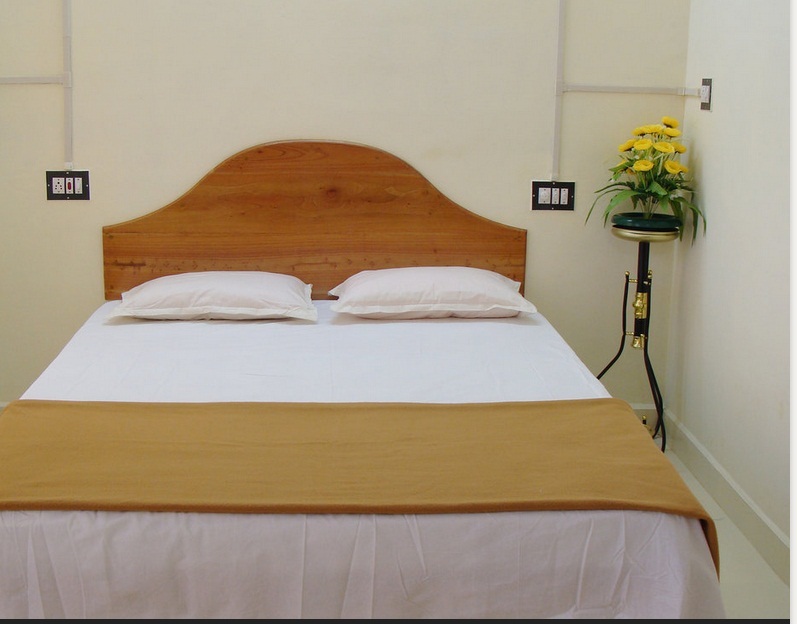 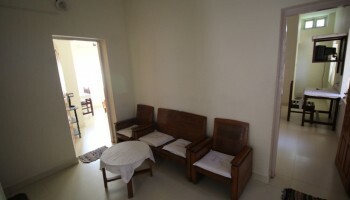 Apart from independent Room, Aranya offers Rooms as well as Suite Rooms in a heritage Bungalow. 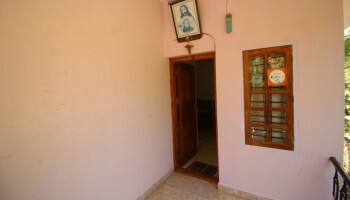 A Home Mad food offering Kerala delicacies is also maintained at the property.